Every year, just about every industry out there will experience different trends, and the skin care industry is no different. From products designed with your genetics in mind to active ingredients that are more potent than ever, here are the key skin care trends to watch out for in 2019. Everyone knows that the active ingredients within a product are the ones that really pack a punch. Whether you are looking to clear up an acne breakout or smooth away wrinkles, the active ingredients help to get the job done. So, how do you make a skin care product even more effective? By intensifying its active ingredients! This is something that more and more skin care brands are going to be doing in 2019, boosting their actives to make them even more powerful. You will likely see entire new collections with boosted actives coming out, each one aimed at targeting different skin concerns. For those who are looking for a truly potent product, keep an eye out for any containing intensified active ingredients. You have likely heard plenty about how good probiotics are for your health, thanks to the way in which they are able to balance out the good and bad bacteria in your gut. The probiotics, when applied on the skin, harness the full power of the good bacteria within skin cells, enabling the skin to really thrive. They are especially effective when it comes to re-balancing your skin’s natural ecosystem, which will therefore help to clear away any skin issues you may be dealing with. Natural and organic beauty is nothing new, with this trend having been around for quite a while now. 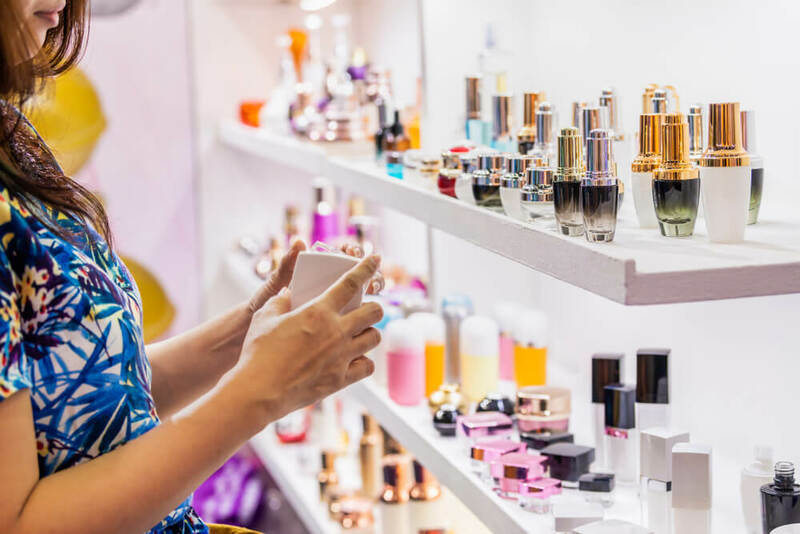 This looks set to continue in 2019, with the plant-based beauty market growing faster than ever. This is accompanied by similar trends in other industries, from plant-based foods to plant-based clothing, showing that the plant-based lifestyle really is here to stay. So, what does plant-based beauty for 2019 involve? Well, in order to keep up with this trend, companies are now incorporating even more plant-based ingredients into their skin care products. Many are producing specialized collections that focus on these, which are idea for those who are looking for skin care that is as natural as possible. Other companies are looking at new ways in which they can harness the potential of various plant-based ingredients. One of the most exciting trends of 2019 is going to be the mainstream introduction of genetic-based skin care. Well, as you likely already know, your genetics determine quite a bit when it comes to the health and appearance of your skin. This is all written in your DNA, and companies now want to use this predetermined information to help you to make the very best choices for your skin. By carrying out a DNA analysis, which would first require a DNA sample from you, usually in the form of a mouth swab. Your results will then be broken down into different categories, from sensitivities to pigmentation to collagen breakdown. After speaking to a consultant face-to-face to help you better understand your results, you will then be equipped with everything you need to choose the most suitable products for your skin. These services already exist, and those who have tried them have experienced exceptional results with the new skin care routines they developed based on their results. This is why genetic-based skin care is a trend that is set to really explode, since it brings nothing but benefits to your skin and overall health. While you may have a better understanding of your skin’s needs, you can still only choose from pre-existing products, rather than having a say over specific ingredients. Hopefully, in the future, companies will find a way to create custom products for individuals based on their genetics. It is more than likely that one of the main ingredients in the majority of them is water, usually accounting for at least 70% of the product. Why is water so widely used in skin care? Because it is a fantastic, and easy-to-find, solvent, meaning that it enables various water-soluble ingredients to be combined together to create a smooth emulsion. The problem lies in the global water shortage that is becoming a serious problem for many countries. China, for example, faces water shortage as their second-most threatening environmental problem (with pollution being their first). It goes without saying that in order to continue to grow in the long term, skin care companies are now going to need to find a way around this problem, which means using less water in their products. Many essential oils can serve the same purpose, although this has not been a popular method so far due to the fact that essential oils cost so much more than water. Others are using botanical saps and extracts as their base, meaning that the product ends up containing even more skin-boosting benefits. Wondering if water-less skin care is going to be a good or bad thing? In the end, for the consumer, it is probably going to be a good trend to get on board with. Water-less products will not only contain a higher concentration of other, more beneficial, ingredients, but the lack of water will also mean that the products will enjoy a longer shelf life. They will also not need the same amount of preservatives, as the lack of water means that there is no longer a breeding ground for bacteria to grow. 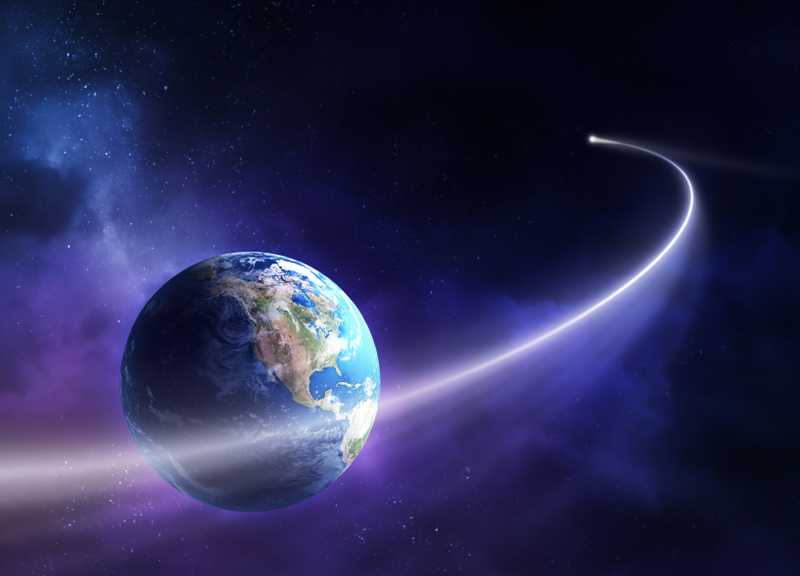 As more and more people are realizing the importance of sustainability, there has been a huge move towards adapting the modern day lifestyle into a more eco-friendly one. The amount of plastic being used in the world is a huge problem, which is why many companies are now trying to cut back on the amount of plastic utilized in their products. Research shows that consumers are willing to pay more for products when environmentally-friendly packaging has been used, and this has really encouraged companies to look into this further. In addition to making use of eco-friendly materials in their packaging, companies are also opting for refillable and reusable products. These make it easier for consumers to re-use their original packaging, while also saving costs when it comes to replacing a product. Products in smaller sizes will also become more popular, as this enables a product to be fully used up before it actually reaches its best before date, therefore preventing wastage. You have probably seen the term Ayurveda on beauty shelves before, but do you know what it is? Ayurvedic medicine has been around for over 5000 years, originating in India. Rather than tackling individual issues on the surface of the skin, Ayurveda looks at the skin as a whole, treating it as a reflection of the body’s internal health. Ayurveda focuses on a person’s overall well-being, taking a more holistic approach to skin care. Wondering how this is going to translate to conventional skin care? 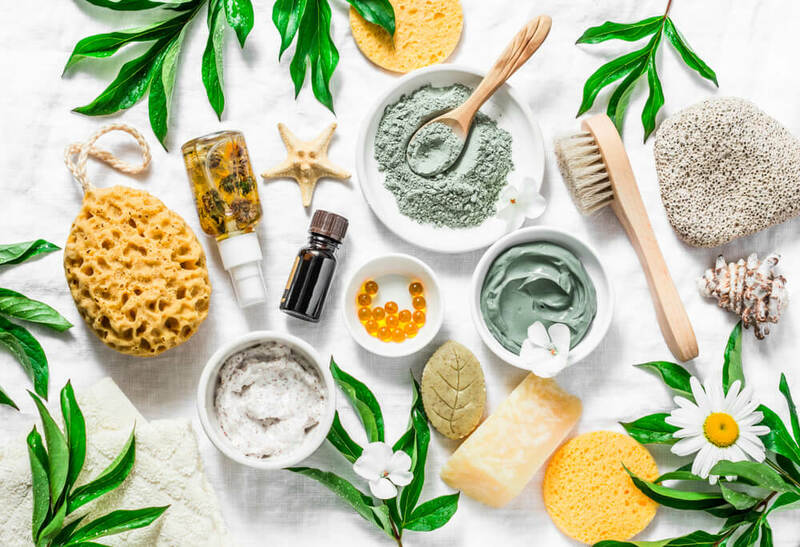 You are likely going to see a number of ingredients in the skin care products of 2019 that have stemmed from Ayurvedic treatments. Of course, in-keeping with Ayurveda, there will likely also be a push next year for holistic skin care. 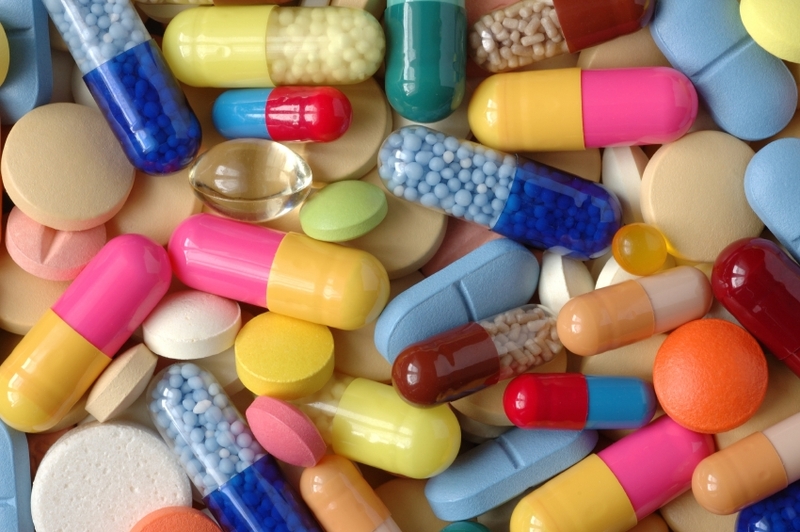 Oral supplements will possibly become more popular, as this enables a person to treat their skin from within. Rubber face masks are nothing new in Asia, but they have become quite the trend around the rest of the world. Well, as you can tell from their name, they are face masks that look and feel like rubber. Do they actually contain rubber? No, they are usually made from components that have been derived from seaweed. The unique compounds within them are what give the mask their rubber-like consistency. When applied to the skin, the “rubber” forms a thick and strong barrier between the ingredients within the mask and the air around you, pushing those key ingredients deeper into your skin. While some rubber masks look pretty much like a standard sheet mask that has been made from rubber, others begin as a powder consistency, and then turn rubbery once water has been added. Whichever one you decide to opt for, these masks are fantastic for delivering a high concentration of active ingredients into your skin, giving your skin an intense boost of nutrients. They are also incredibly hydrating, making them perfect for moisturizing your skin and brightening up your complexion. Since they peel off so easily, they are also ideal for sensitive skin. It is always fun to take a sneak peek into the year ahead to see what skin care trends are lurking around the corner. 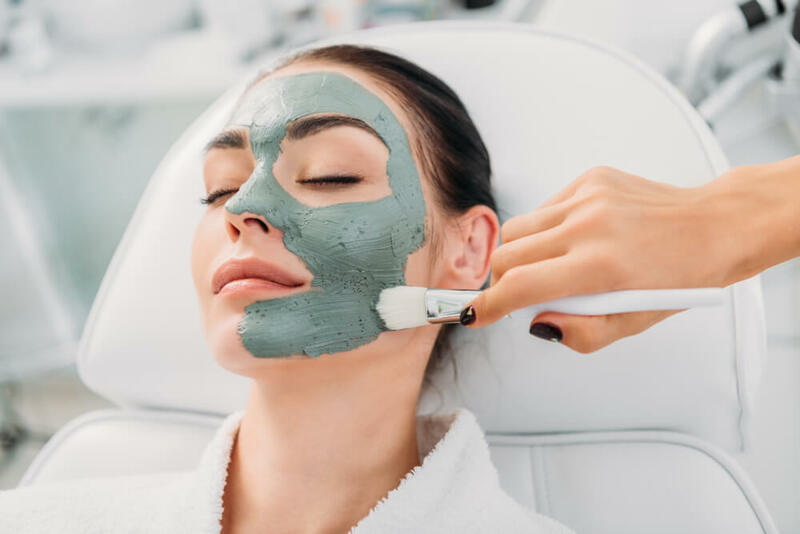 2019 looks set to be extremely exciting for the skin care industry, featuring so many innovative new ingredients and products that are simply begging to be tried.